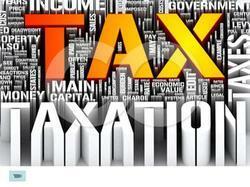 We are engaged in offering credible and valuable tax consultancy and tax services financial in Noida. With the help of our dynamic professionals, we, the leading tax consultants of Noida, provide our clients with Company Registration Services, Service-Tax Registration Services, Limited Liability Partnership Registration (LLP), Goods & Services Tax -GST, International Taxation and Project Reports. 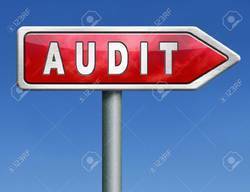 In addition, with the guidance of our auditors and chartered accountants, we offer VAT Services, Income Tax Services, Audit Services, Company Secretarial Services and Import Export Code. We focus our endeavors to provide high quality tax consultancy services to meet the requirements of Education and Welfare, Manufacturing and Trading, Bio Technology – Research & Construction and others. 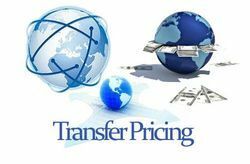 Moreover, our organization specializes in Direct Tax Support Services for Multinational corporate clients as per their requirements. 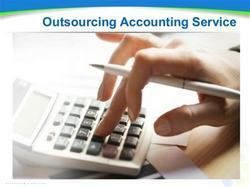 Our professionals are well versed with the industry requirement and thus assure hassle free services to our clients. This has gained us a wide client base in Delhi and NCR region like Ghaziabad, Haryana, Noida and others.